We are one of the leading suppliers of a broad range of premium quality Single Phase & Three Phase Motors such as FHP Motors, LT Motors & Alternators from Crompton Greave, which is procured from the reputed and certified vendors. With strict quality check on various required parameters by our experts, we are able to provide our customers with flawless products in accordance with the International Quality Standards. Our available range of products includes 3 Phase Slip Ring Alternator, Cooler Fan Motor, Frame Wood Working Motors and many more. Our respectable customers can buy from us a wide range of LT Motors. The range offered by us has high electrical and mechanical stability due to advanced insulation. This ABB motor offers high performance values and can be equipped in various mounting arrangements, protection class and applications without compromising with its performance ability. 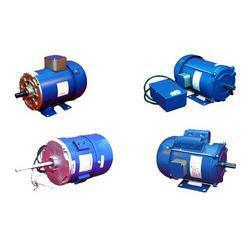 We are the leading suppliers of premium quality Cooler Fan Motor, which is manufactured from Condenser Fan Motor units. Specially sourced from the most reliable vendors under the strict supervision of our experienced professionals, these products are highly appreciated for their high durability, excellent efficiency, and low power consumption. With their stringent quality check on various required parameters, these products adhere to the set International Quality Standards. And in addition to this, these products are commonly used in air conditioning machines because of their ability to enhance the performance of condensers and finally leading to better air conditioning. 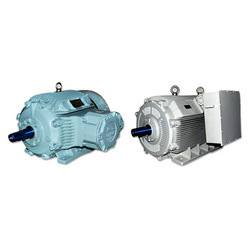 We are engaged in offering our customers an exclusive range of Single Phase FHP Motors 16013329 to be employed in variety of applications in domestic, commercial, agricultural, and industrial sectors. 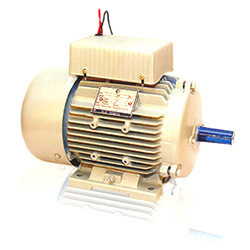 Procuring our products from reliable sources, which specialize in designing, manufacturing and supplying custom-built electric motors our motors are assured of their quality and long lasting usage. 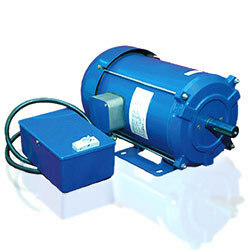 Offering these motors at market leading prices, we are also engaged in providing services to our range. Remarked as a reliable name trading of High Energy Efficient LT Motor, we procure it from well established manufacturers of the industry. Delivering long lasting performance at cost efficient prices, it consumes less power for its working, thus saving your electricity. Furthermore, we also offer electro-mechanical repair, rewinding services and on-site services of our LT motor. 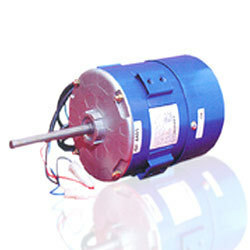 We have emerged in offering our valuable customers a wide array of CI Motors. All these motors are designed and developed at our vendors’ manufacturing facility using high quality components. 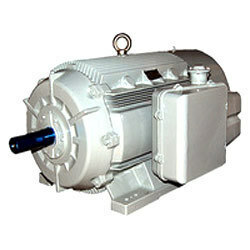 The motor body castings help in smooth functioning of electric motors to even work under adverse conditions. With base material of high grade cast iron and aluminum, these body castings are suitable for automobile, construction and engineering industries. We wholesale, trade and supply a premium quality range of Frame Wood Working Motors. All these products are sourced from most trusted and reliable vendors of the market. Besides, our logistics team makes sure that the consignments are timely delivered at customers’ destinations. Looking for Multi Phase Motors ?